What makes Lingotek unique is our track record of building, powering and managing the most successful and vibrant customer translation communities in the world. Need to translate content in your favorite enterprise application? See what other customers of Lingotek are doing. 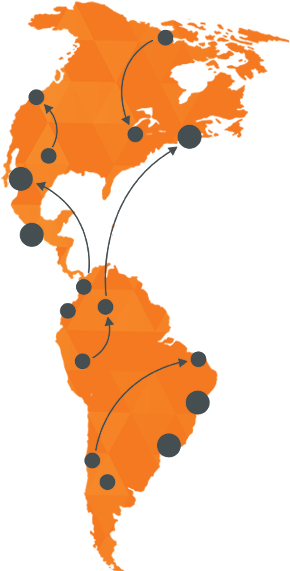 Lingotek makes it easy to deliver your content to new markets. See how other Lingotek customers our using our Translation Management System. Lingotek was founded in 2006 with the objective of revolutionizing the way multilingual content is distributed throughout business environments and has become the leading provider of language information technology.